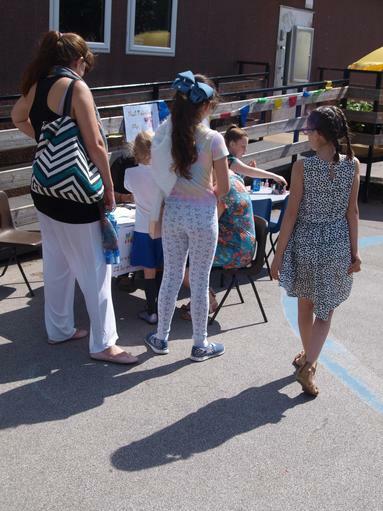 Thank you to everyone for all your help and support with our school discos. 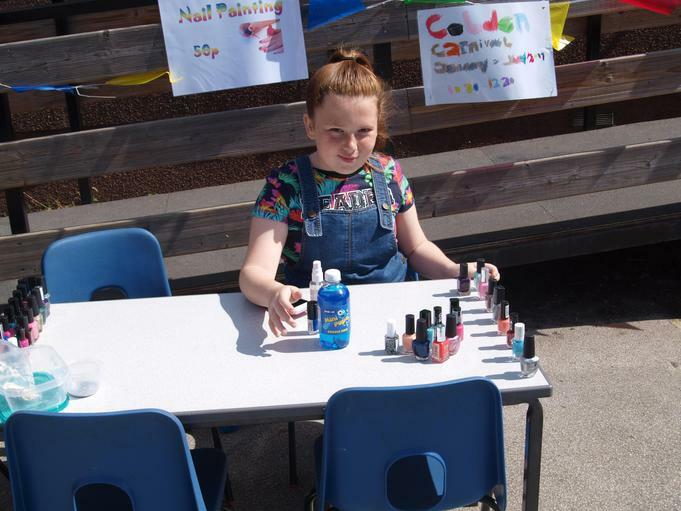 We have raised an amazing £102 which will go towards making improvements in school. 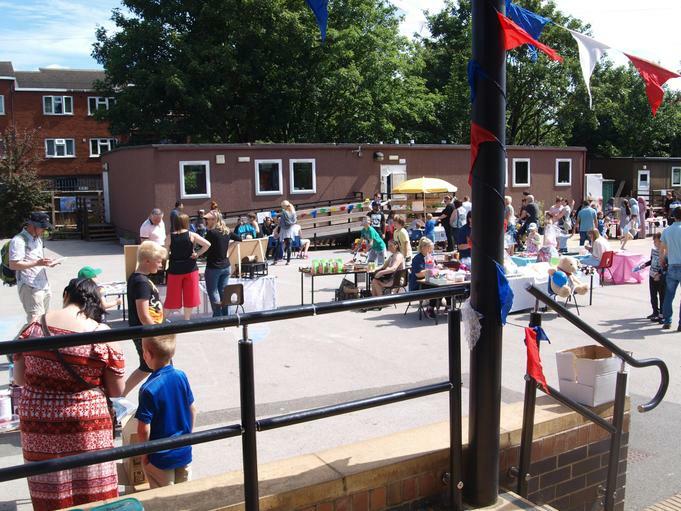 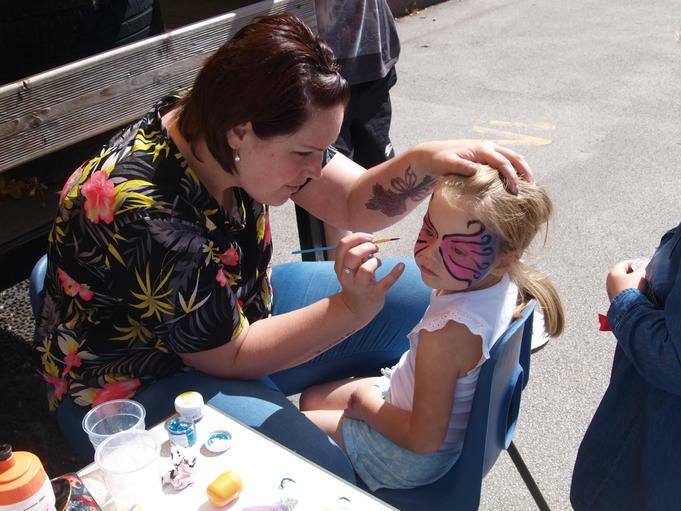 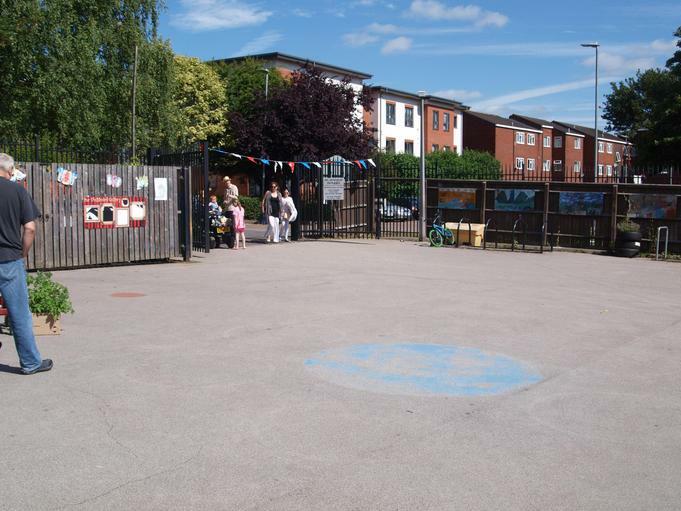 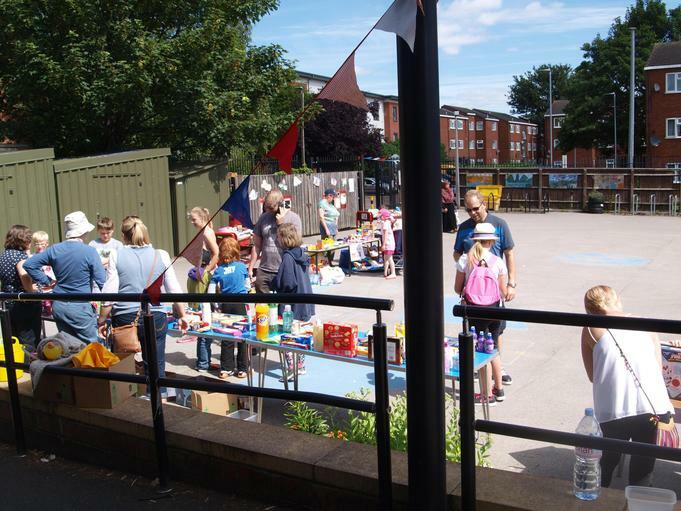 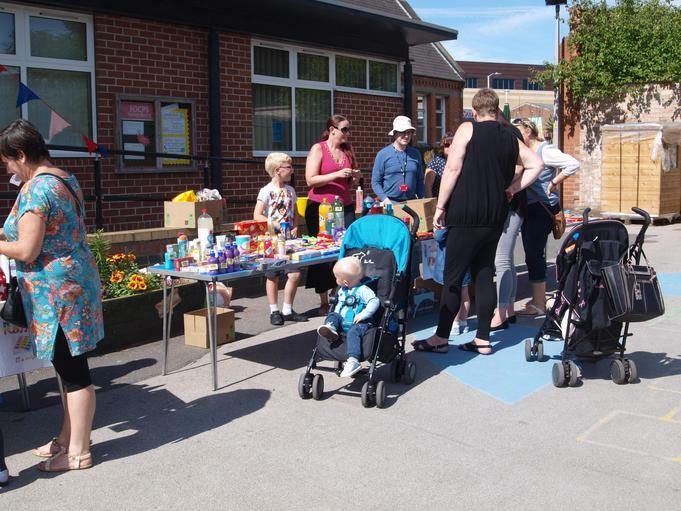 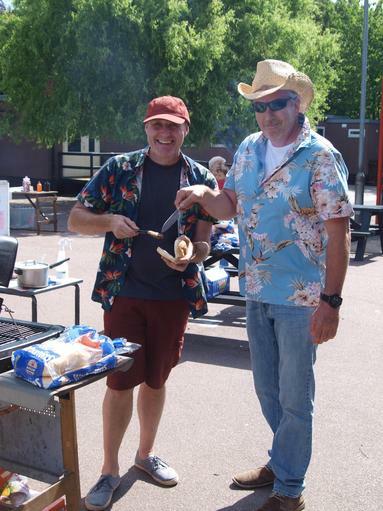 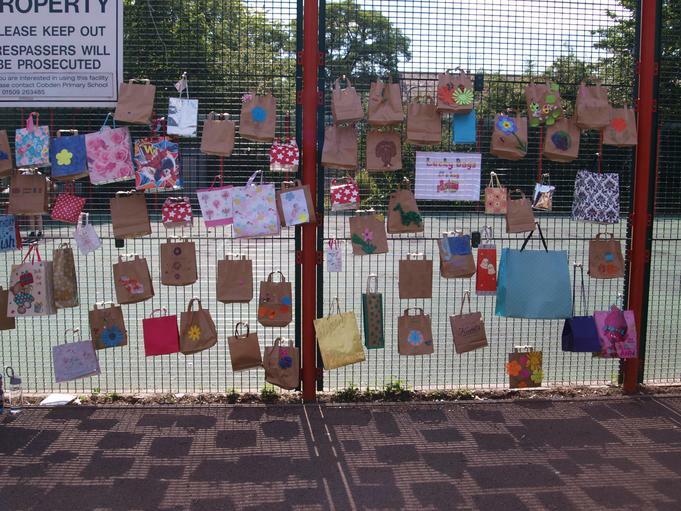 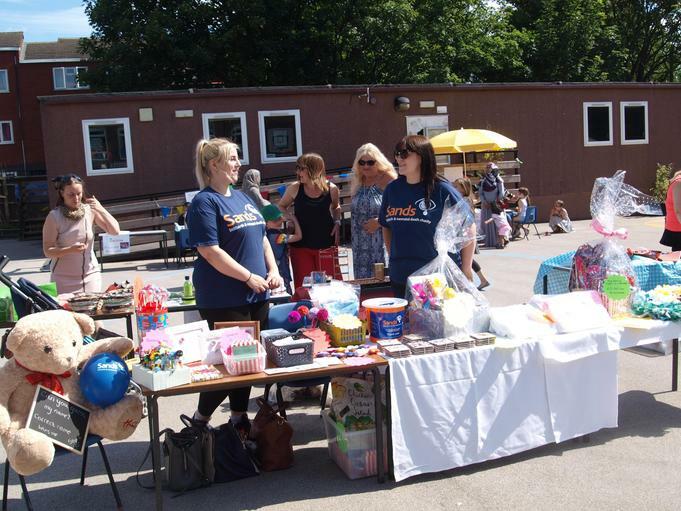 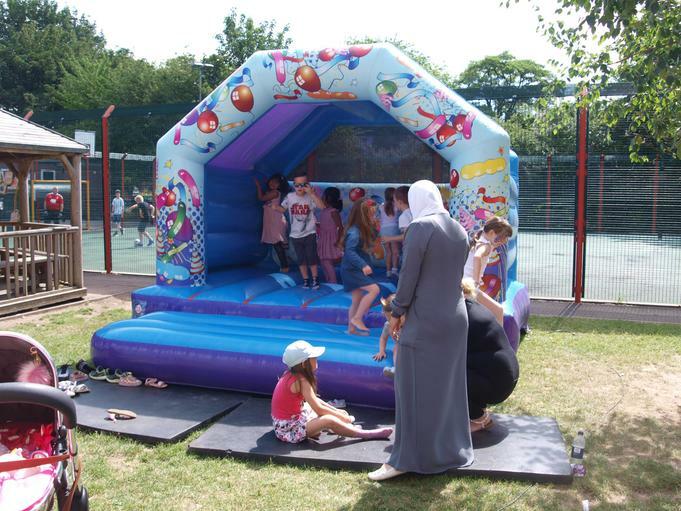 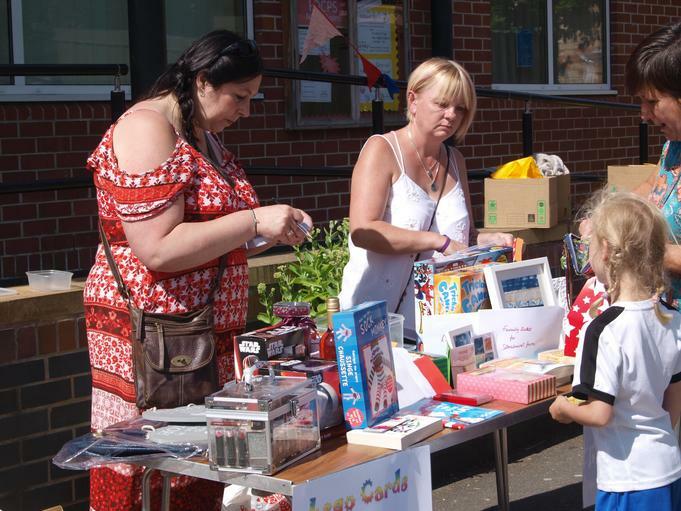 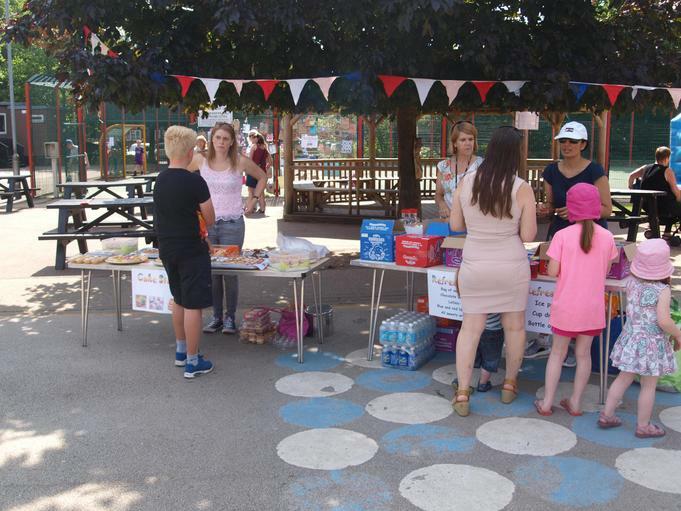 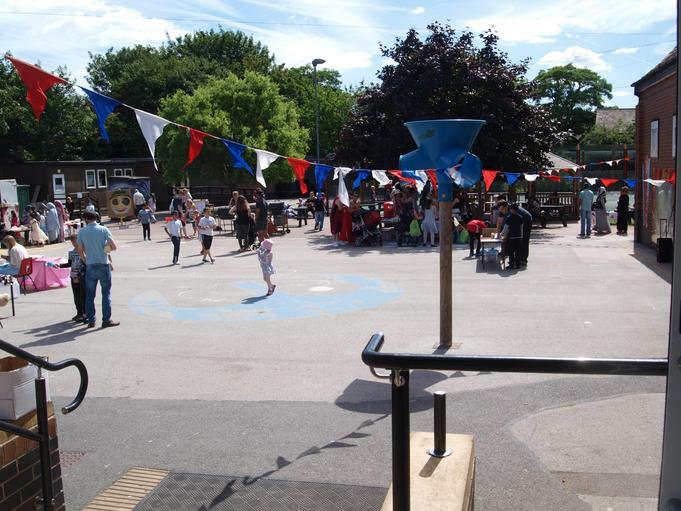 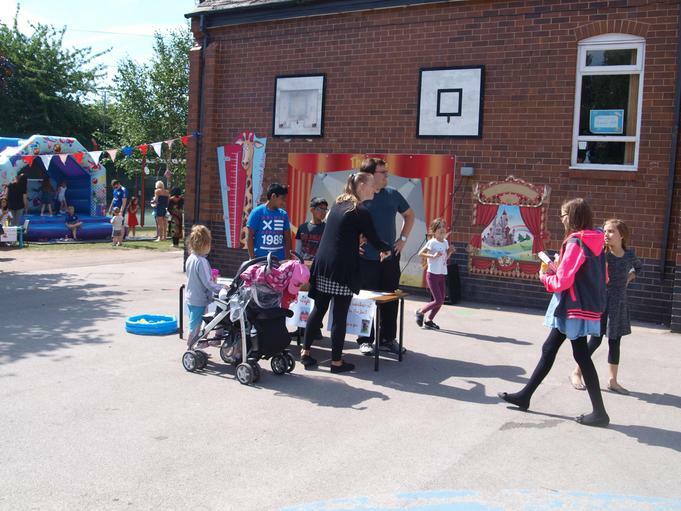 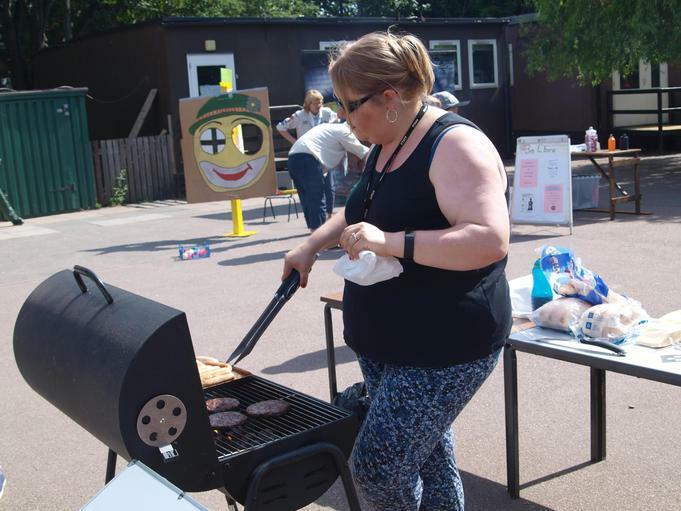 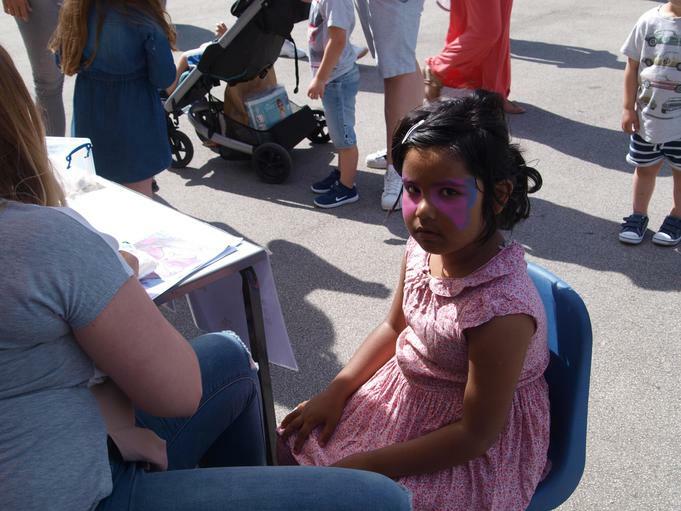 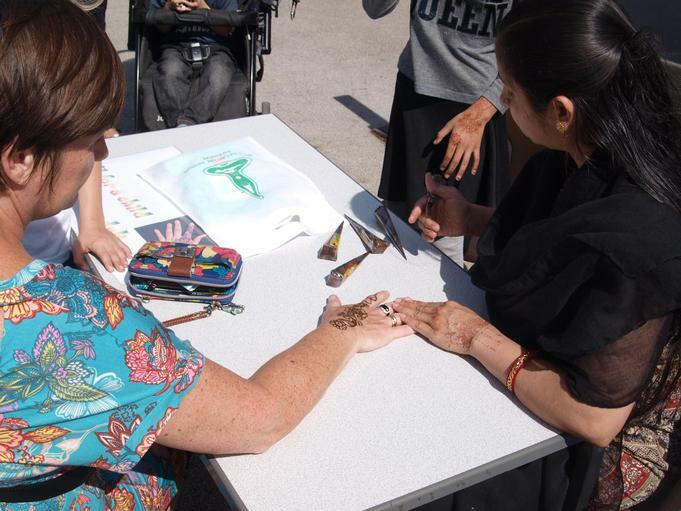 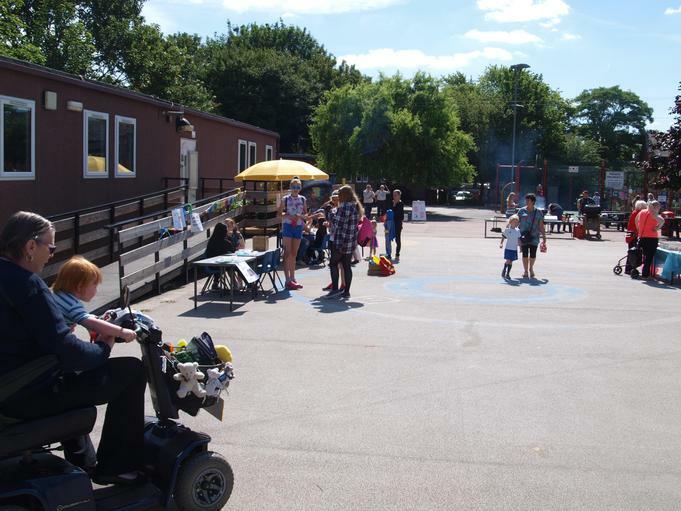 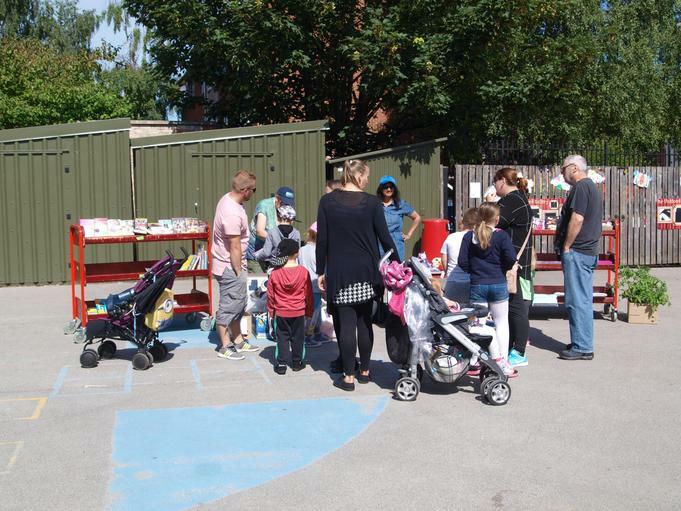 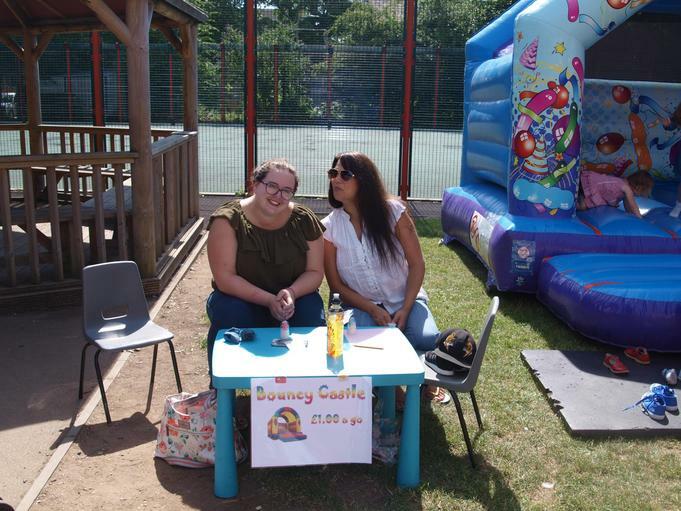 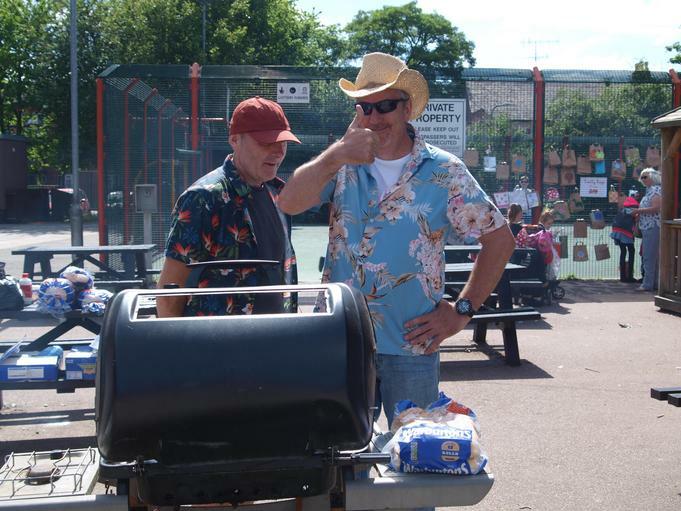 Another success Carnival raising over £1000! 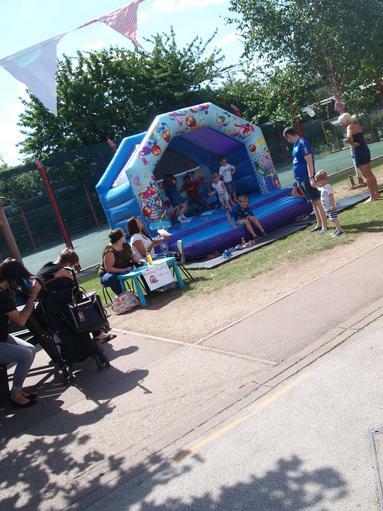 Thanks to everyone who came and supported this fantastic event.